Wood carving tools are featured on the Wood-Carving-Tools.com website. This website explains what wood carving tools are used for and how these tools have evolved over time. It defines the major types of hand tools and accessories that a woodcarver needs and includes links to shops that sell these tools. In addition, there are links to resources with general information about wood carving. 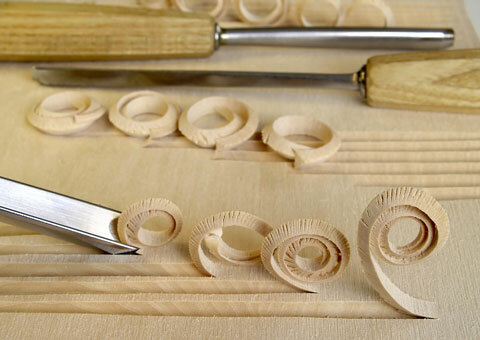 Website visitors can learn about the different types of carving tools, including chisels and gouges, whetstones, carving knives, and wood clamps. All information on Wood-Carving-Tools.com is provided "as is." 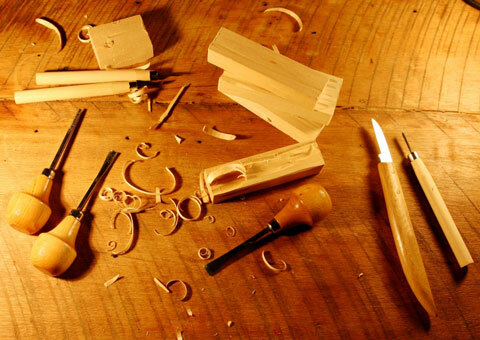 This website contains reference information and resource links for wood carving tools and accessories. By using this website, you agree that Zeducorp is not responsible for errors or omissions, and shall have no liability for damages of any kind, including special, indirect, or consequential damages, arising out of or resulting from any information, product, or service made available hereunder or the use or modification thereof. Thank you for visiting Wood-Carving-Tools.com. We trust you have found our site useful, and we invite you to place a Wood-Carving-Tools.com on your website. Simply copy the following HTML link and paste it on one of your website pages to reference this informative website. We appreciate your consideration. Wood-Carving-Tools.com, a division of Zeducorp.